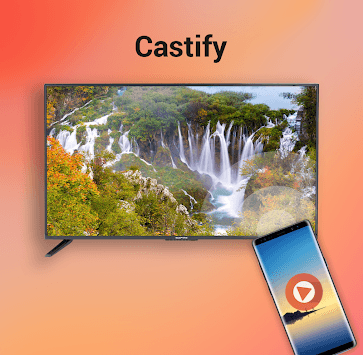 🚀 Cast to TV by Castify for Android with over 500,000 users so far. *Free features are ads-supported. Premium features can be used by watching video ads. Amazon Fire TV: some video formats not supported. 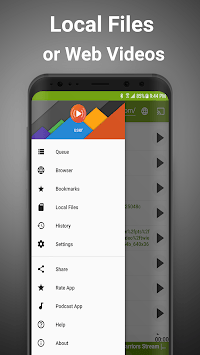 ***Castify does not modify, download, or transcode the video sources. It only sends the original source to your streaming receivers. The app does not hosts any content. Therefore the compatibility and availability of the videos are dependent on the source websites themselves. -This app only casts from websites that uses public format. Proprietary video formats such as Amazon Prime Video, Direct TV, YouTube, etc...will not work so please use their respective official apps for casting to TV.